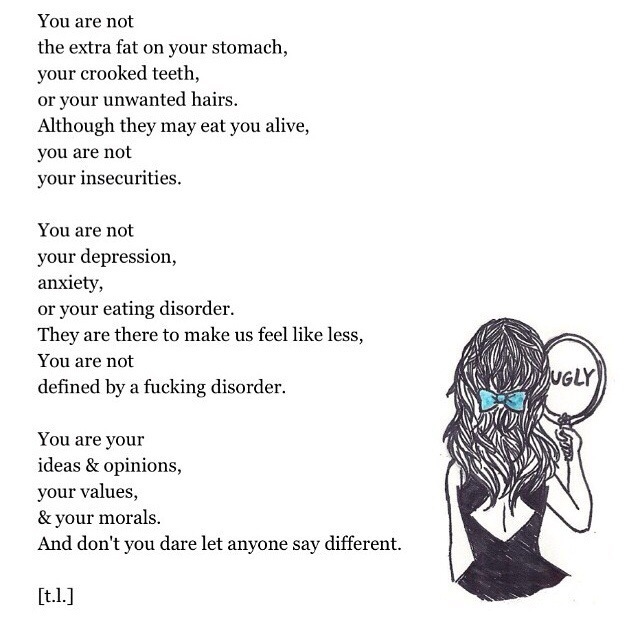 Hopefully you read this! At times I feel a size 12 is a whale, and I hate myself for my size but then there are times where I love my curves because I can pull off a dress like no other person can! My thighs are big yes but that’s ok I’m working on them every night, and I’ve changed my diet and lost 5lbs! Ladies we are beautiful no matter what, I think we all shouldn’t worry about what the size number says- as long as it looks and you feel good in the garment that’s all the matters! Tagged ALDO, fashion, J.Crew, Kate Spade, Maison Jules, polyvore, style, Tiffany & Co.
Ahhh summer!! It’s almost over it’s bittersweet- on the one hand I go back to school, but on the other hand it’s my senior year and I love the fall weather/fashion! 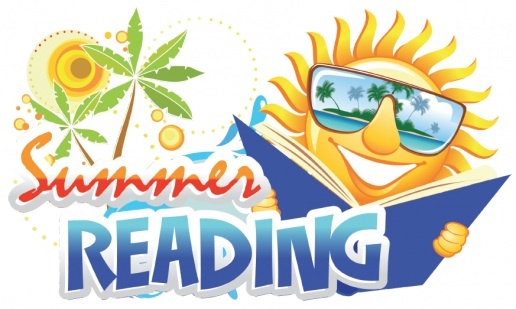 When the summer has come to a close I normally have a stack of books that I have read and loved and this year is no different; some I had to struggle through and others I loved and didn’t want to end. 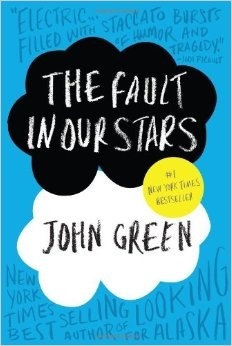 This book I struggled through reading, everyone will think I’m crazy because they loved the book and movie. I couldn’t get through it I don’t know why because it was so predictable or because I lost my Dad to cancer so it was just hard to read and relive it all over again. I still have yet to finish the book, and I have no interest in seeing the movie. Sorry to the lovers of the book/movie! This book was hysterical! 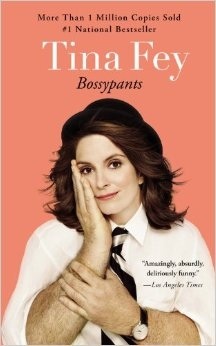 The cover alone I was laughing at:) I don’t watch 30 Rock but I’ve always loved her. Honestly, I didn’t get through a page were I didn’t laugh-bottom line go get the book! What an awesome book! 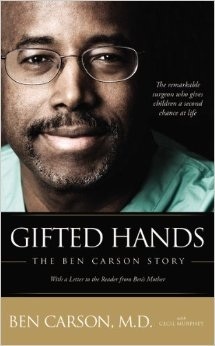 I didn’t want to end it Ben’s story is like no others it is crazy how he went to zero to hero! I love the patients he took on because they were a huge challengeand most doctors had already given up on them but not Ben, he always had hope which I feel everybody needs! 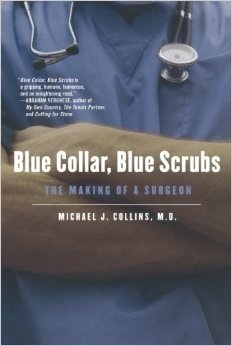 I hope when I become a neurosurgeon I can become half the doctor he is! HYSTERICAL! I watch her show, I read her books and I just can’t get enough of her I love her! She’s so funny in a bad way! 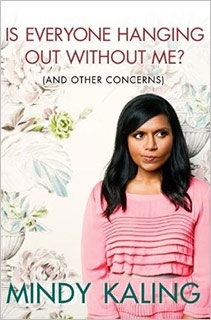 I have the same sense of humor as her so through the whole book I was cracking up- and it wasn’t just a haha it was a full on tears in the eyes belly laugh! I highly recommend her books if you are traveling comedy books are what I normally bring on the planes and to the beaches! Hysterical again! Full on belly laughs! 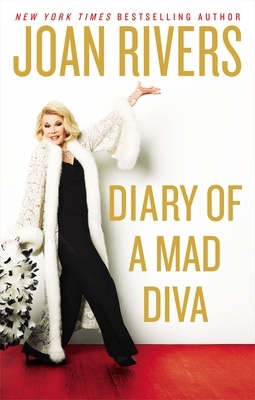 I’ve always been a fan on hers I love watching Fashion Police to see is on her sh!t list each week:) I’m so sad to hear that she is in a medically induced coma because she went into cardiac arrest:( I don’t know what the fashion world will do without this “Mad Diva!” Also, in the book you really get to see her busy schedule and I mean BUSY, she is an old lady with a packed agenda! I highly recommend this book for anyone who loves a good laugh! All I can say was this was fantastic! My cousin let me borrow this for our week vacation but I was done it within two beach days! 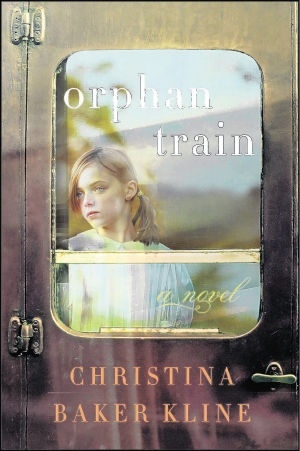 It was beautifully written and it made me really think about orphans and what kind of life they had back then and now. If you want a quick read go get this book! 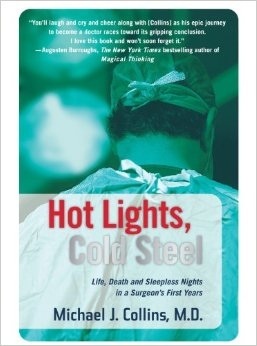 This is the last book that I am reading, it’s taking me the longest to read (since December!) it’s a easy read, it’s just that I got side tracked. The book takes place in Colby, North Carolina like all of Sarah’s books! It’s about Emaline, she has a boyfriend Luke but then suddenly things are just off between them so they break up she meets a new boy Theo, from New York; now she is wondering if she is asking for the moon and more! 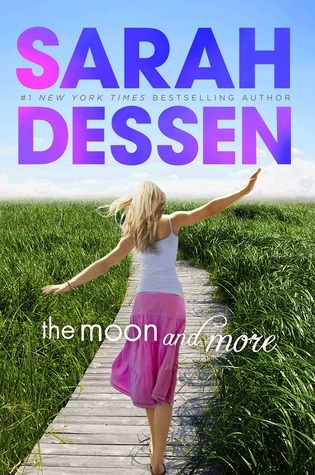 I always loved Sarah Dessen’s books they are easy reads and they aren’t too romantic for me! Does anybody have good reading suggestions?